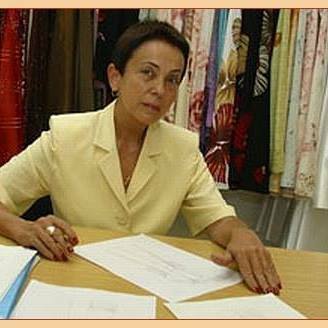 Heliotrop is at your disposal with creativity, professionalism, good prices, and experience in fashion. Our products are at the standards we have been observing since 1992. 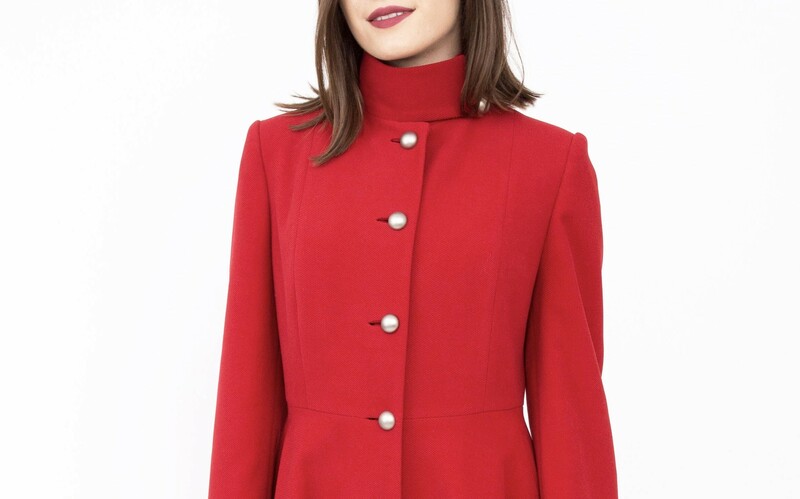 First of all, we are well known and appreciated for our fashionable coats, with an elegant line, perfect execution and the unmistakable style of the brand Heliotrop. For any product displayed on the Site, we make custom orders also. Don't hesitate to contact us. Phone number +40 754547074. 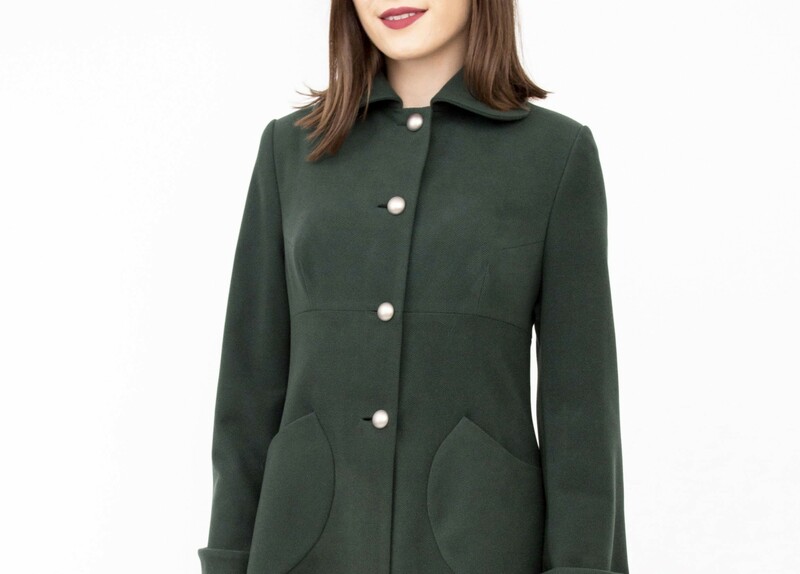 Classic-modern coat 714, adolescents, 2018 - 2019 collection. 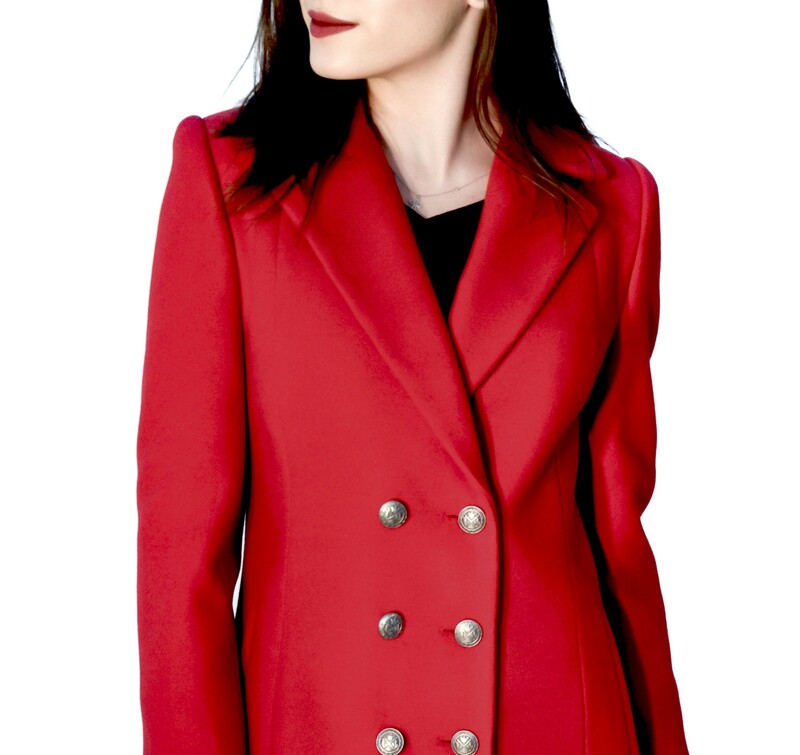 Chose this coat and you'll shine on the street, at work, at events. 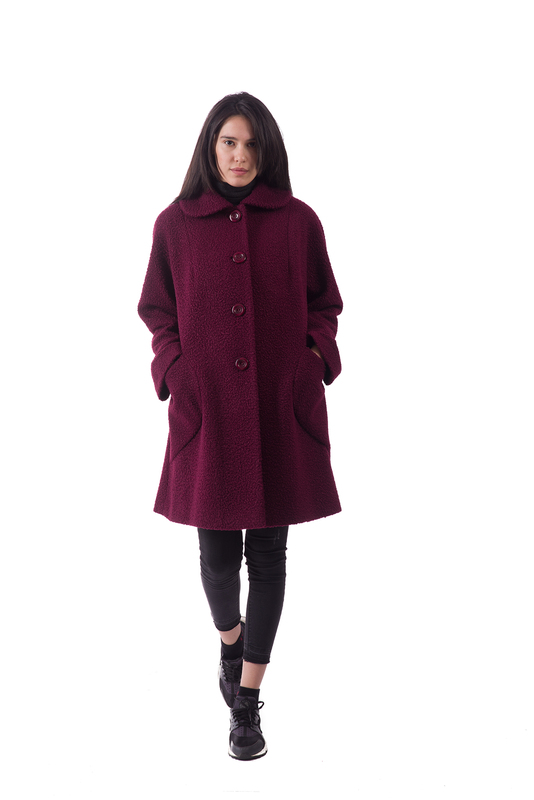 Casual coat 707, modern and comfortable, 2018-2019 collection. Functionality and the pleasure of wearing recommend the coat for all silohouettes. Among ladies clothing, nothing can be more chick, more elegant, more youth looking than a cape or a poncho. 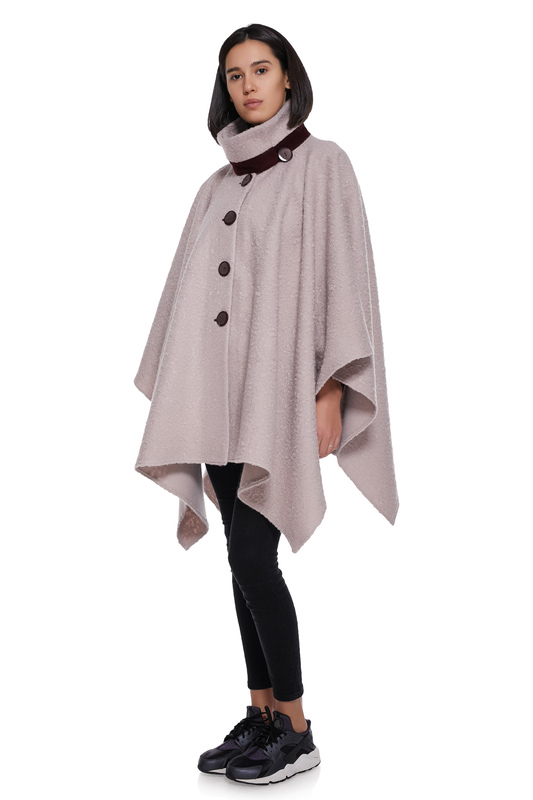 You'll be elegant, refined and trendy wearing capes and ponchos in the most varied cuts from Heliotrop Fashion Design. 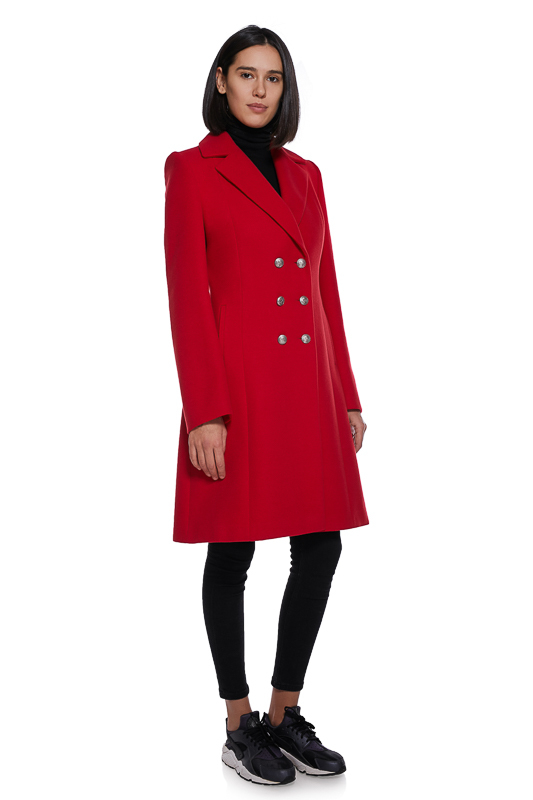 Choose world class clothing at Romanian prices! Pay online safely with euplatesc.ro (Visa / Maestro / Mastercard), performed through the 3-D Secure.